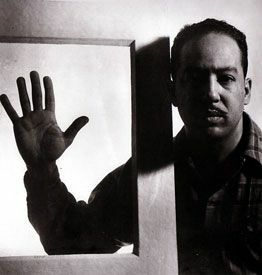 Langston Hughes wrote a lot in a lot of different forms. So it’s reasonable to consider this his foray into YA literature. Not only is the protagonist a high school student, the writing style and tone seems geared down a little to a younger audience. He does an excellent job of capturing Nancy Lee’s concerns. Her perspective and experience as a black student whose talents earn her acceptance by the white world – but only to a point – are likely similar to those of a young Hughes. The story veers into hokey territory at the end, preaching positivity in the face of injustice and racial prejudice. It’s definitely not subtle. I like it though. The message is solution-oriented and powerful. More evidence too that the story was aimed directly at a young audience. And that’s quite a trick on Hughes’s part.